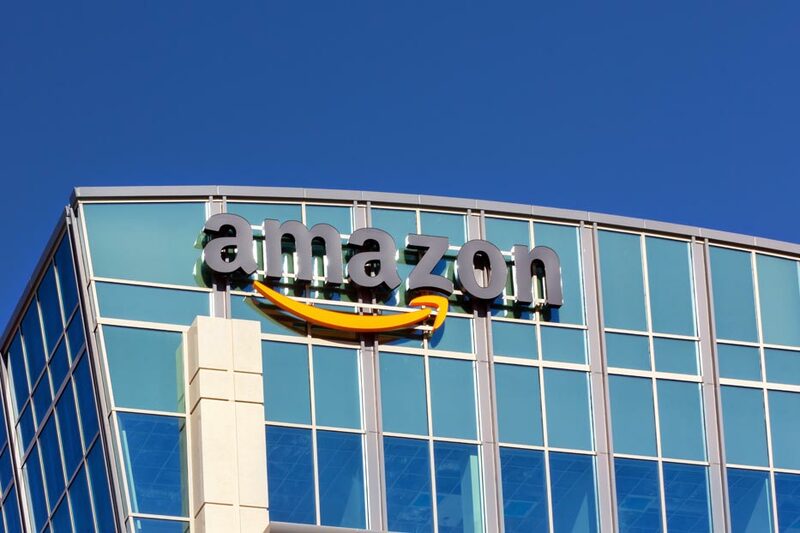 Amazon.com, Inc. (NASDAQ : AMZN) shares surged 9.8 percent on Friday after the e-commerce company reported a surprise second-quarter profit and a 20% jump in revenue. Investors were pleased with Amazon’s ability to keep marketng and package delivery costs in control while growing its revenue. Amazon credited the profit to continued strength of its cloud-computing business and strong revenue growth both domestically and abroad. Amazon has solidified its dominance in e-commerce, forcing its big-box rival to play catch-up. Walmart is investing heavily in its Web operations and developing its own online subscription service to compete with Amazon Prime. Amazon’s market value has been steadily gaining on Wal-Mart’s. Amazon was already up 55 per cent this year through Thursday’s close, while Wal-Mart has slid 16 percent. However, Wal-Mart still dwarfs Amazon in terms of sales, with about five times its annual revenue.